This week marks the official beginning of spring and Asheville already is blooming with great events to celebrate the season! Spring is an exciting time to be in town with at least 18 major spring festivals and the opportunity to see nature’s rebirth throughout the mountains. Saturday and Sunday (March 24-25), 9 a.m. to 5 p.m.
See beautiful, carefully crafted displays of orchids at one of the largest shows of its kind in the southeast. 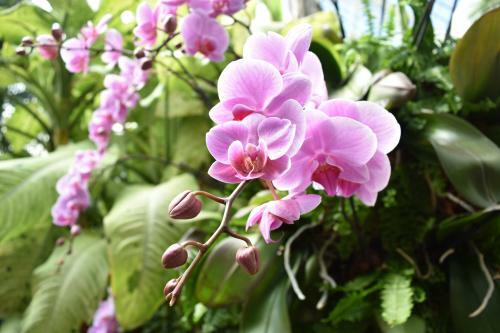 You’ll have the opportunity to purchase flowers from world-class orchid growers and breeders from Taiwan and across the United States. Experts will make presentations and offer clinics. 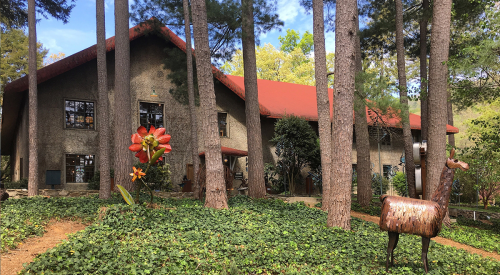 While you experience the orchid festival, explore the manicured grounds of the North Carolina Arboretum or take a stroll down one of the forested trails. It’s the opening weekend for Biltmore Blooms! 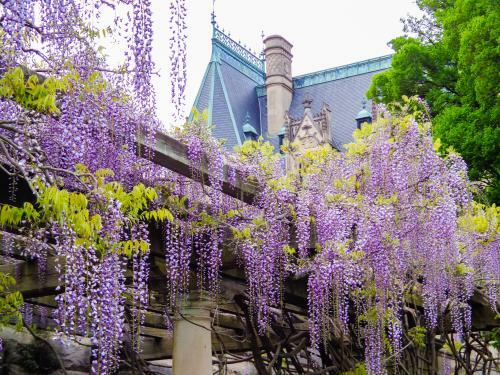 Welcome spring in style with beautiful flowers blooming in the stunning gardens at Biltmore! 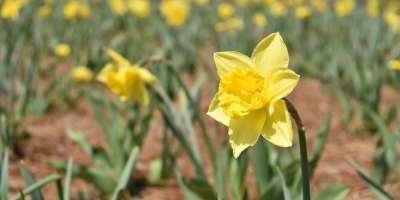 Biltmore Blooms is the estate&apos;s annual festival of flowers featuring daffodils, orchids, tulips, azaleas and dozens of other types of flowers. This year, the beginning of Biltmore Blooms overlaps with a special exhibition of fashion from the movie Titanic (on exhibition through May 13). Get a sneak peek with our Titanic exhibition photo tour. The last week of Biltmore Blooms overlaps with an exhibition of the larger-than-life glass sculptures of artist Dale Chihuly (on exhibition May 17-Oct. 7). Michael Ian Black headlines a weekend of comedy at The Omni Grove Park Inn. Laugh with featured comedians, including Caleb Synan, Tommy Ryman, Collin Moulton, Kelly Erskine and Erin Jackson. Performances are Friday and Saturday night. Michael Ian Black performs Saturday night. 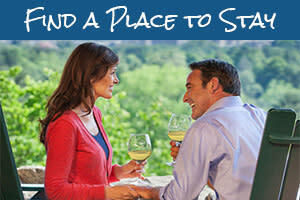 The Omni Grove Park Inn offers great travel packages with exclusive perks including deluxe accommodations, breakfast each morning and preferred seating for each night of performances. Saturday (March 24), 11 a.m. – 7 p.m. 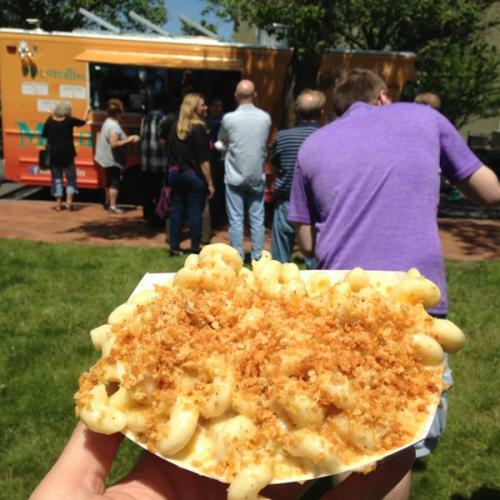 Experience the best Asheville area food trucks while you enjoy music from five live bands. In all, 24 food trucks will battle for the title of “Best Food Truck in Asheville.” There will also be a kids area and, new this year to the festival, the Ultimate Air Dogs. You can choose to purchase a VIP tasting ticket which includes dining from 12 food trucks, adult beverages and special seating. Saturday (March 24), 12-5 p.m. Kick off the start of the outdoor season with new gear, family-friendly activities and great food and brews. Try out a tent or demo a new boat. This is your chance to try it before you buy it! 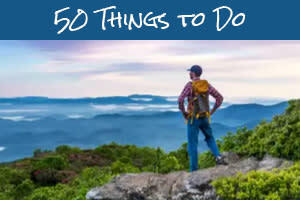 Plus, you’ll have the chance to score coupons for some of the best outdoor brands in the area and you&apos;ll have a chance to win thousands of dollars in prizes. The event is at Salvage Station and is free to attend. 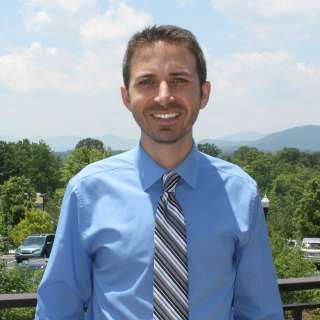 Business leaders, entrepreneurs and scientists from across the country come to Asheville for a new conference focused on the business challenges and opportunities posed by climate change. The centerpiece of ClimateCon 2018 is “The Business of Climate Forum.” Throughout the 10-day event, you’ll find an array of events throughout Asheville under the theme “Welcome to Climate City.” Events include a special beer release at Highland Brewing Company and art exhibits at Asheville galleries. See the full list of events for ClimateCon 2018. Friday and Saturday (March 23-24), 10 a.m. – 5:30 p.m.
Shop a unique collection of American-made art and crafts while enjoying complimentary wine and treats! Everything at the Grovewood Gallery shop will be 10% off. Local artists will perform craft demonstrations and answer your questions. It’s a busy weekend on the stage in Asheville, where you’ll hear performances from international stars and homegrown headliners. Love the Beatles? Number one Beatles tribute band "1964" takes on ExploreAsheville.com Arena on Friday at 8 p.m. Proceeds from the concert will benefit the Asheville Fire Fighters Association. Or, head to The Orange Peel Friday night at 8 p.m. and flash forward a couple decades to the 1980s with The Breakfast Club, the longest running, most recognized ‘80’s tribute band in the United States. On Sunday night at Isis Music Hall at 7:30 p.m., the sounds of Carole King’s “Tapestry” album receive new life thanks to Asheville singer Jesse Barry. “Tapestry” is considered one of the best albums of all time and received four Grammy Awards in 1972. Hanneke Cassel and Mike Block -- Music drawing from Celtic, Americana and Classical traditions featuring U.S. National Scottish Fiddle Champion, Hanneke Cassel. Friday (March 23), Isis Music Hall, 7 p.m.
Amy Steinberg and Heater Mae – Performers and storytellers. Friday (March 23), Isis Music Hall, 8:30 p.m.
Jared & The Mill – Western indie rock band from Arizona. Friday (March 23), The Grey Eagle, 9 p.m.
Jacob Johnson – Star guitar player/songwriter. Saturday (March 24), Isis Music Hall, 7 p.m. Pretty Little Goat – Old-time Appalachian tradition music band from Brevard, N.C. Saturday (March 24), The Grey Eagle, 8 p.m.
Paul Brock Band – Internationally-recognized Irish folk band. Sunday (March 25), Isis Music Hall, 5:30 p.m.